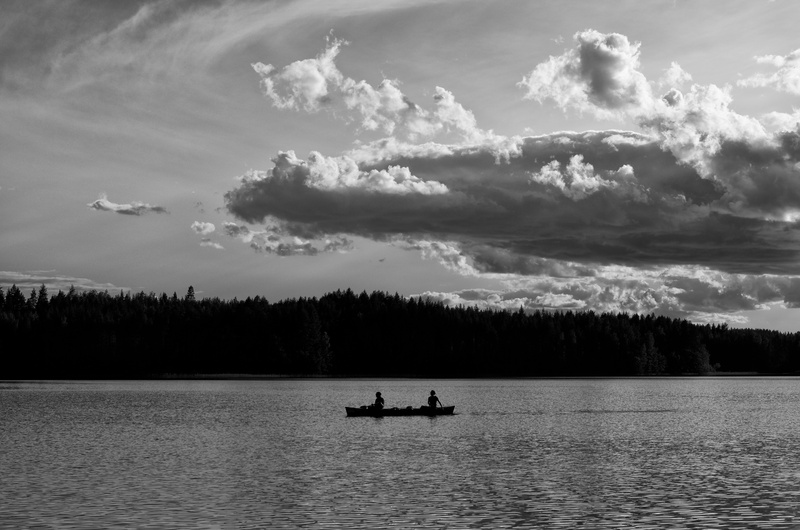 Photo from Eastern Finland – from where? Nice photo! Near the road that goes from Heinävesi to Ennonkoski. Thank You. I know my Finland have driven there also. Agood weekend to you as well. We have a small mökki over there, although we are now based a bit too far, in Jakarta. Wow, that’s cool. I am living in Mikkeli on the Lakeland area. From my blog You can find possibly known places to You.